Wednesday, April 24th, I Vini del Piemonte, Consorzio di Tutela Barolo Barbaresco Alba Langhe e Dogliani and Consorzio del vino Brunello di Montalcino will join their forces again to create an exclusive trade event addressed to sector operators and final consumers. 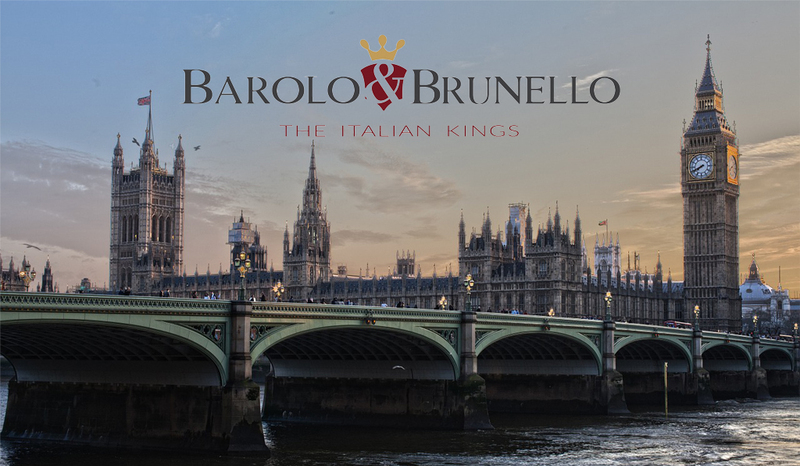 After the first three editions in Copenhagen, Brunello and Barolo, two wines symbol of the Italian oenological excellence, will present themselves together again in London on Wednesday, April 24th 2019, in a tasting event of the highest level called Barolo & Brunello the Italian Kings, addressed to British sector operators and wine lovers. The partnership between I Vini del Piemonte, Consorzio di Tutela Barolo Barbaresco Alba Langhe e Dogliani and Consorzio del vino Brunello di Montalcino is therefore confirmed. This partnership aims at strengthening the export of top quality wines by exploiting the image of the “Made in Italy”, in the belief that alliances between realities that share the values and the culture of the excellence are indispensable to be more and more competitive and represent the Italian Lifestyle at its best. In other words: if the whole world wants to drink Italian, what better answer than offering the two flagship products of the Italian oenology in a single event? Considering the prestige of the two great wines protagonist of the event, as well as the importance of the London marketplace, the organization will be entrusted to Sarah Abbott, Master of Wine among the most influential and renowned journalists in the wine sector, author of award winning guides and judge in many international contest. 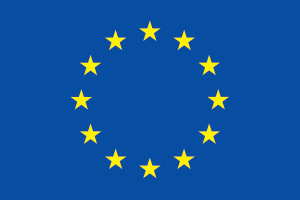 The United Kingdom is an important market and a fundamental showcase for Italian wines: it is the third world outlet for the wine made in Italy (second in Europe) after the USA and Germany, with an annual value indicated for 2017 at 763 million euros. Italy, together with France, is the main exporter of wines in the UK: the most successful Italian red wines are the Piedmontese and the Tuscan ones, that is why this collaboration on the London market has all the credentials to prove once again to be winning.